Lifts, as with all machinery, require regular servicing. As a lift owner if you have a lift that is used by an employee in a commercial setting, e.g. restaurant, library, office or warehouse you have a duty of care. As a national provider of lift servicing, we are regularly asked for advice about lift responsibility and what to consider. Lift maintenance is an essential part of owning a lift. As a lift owner, you have a legal responsibility to maintain and service your lift product(s). In addition to this, preventative lift maintenance will also help to keep your lift in optimum condition, leading to fewer breakdowns, lower running costs and overall a more reliable lift. When it comes to lift repair and servicing, safety should always be a top priority - followed closely by meeting the necessary standards and regulations. Lift owners have a responsibility to keep up to date with any changes in legislation, standards and codes of practice that might affect their lifts. If you own or occupy premises in which there is a lift, escalator or moving walkway, then you and/or your company are responsible for the maintenance under The Health and Safety at Work etc Act 1974. If your lift is in a workplace, you also have a lawful obligation to have the lift thoroughly examined by a competent person on a regular basis, who will inspect the lift with a view to safety and should advise you of any defects. It is recognised that the care of this type of equipment is highly specialised and therefore help is likely to be provided by a reputable lift service provider. This help is provided through a lift maintenance service contract. You should have evidence, typically service reports or equivalent, to demonstrate you have looked after the equipment according to the requirements of PUWER and LOLER. As part of any service contract, your service provider should be able to advise you of possible breaches of legislation or compromise in the safety of passengers, replacement parts or potential refurbishments required. If you have lift that you think may be due servicing or you require copies of inspection reports then contact your lift service provider who can provide this information. A lift maintenance company can also arrange a thorough examination which can act as a check that lift maintenance contract is being carried out properly. An experienced lift servicing company can also arrange a site visit, fully inspect and give advice on your lifts. Depending on the type of product, the location and the use, then the frequency of visits made when in a service contract will vary - from two to six service visits per year. A newly installed product will cover servicing under the warranty, and then once the warranty expires it is the responsibility of the lift owner either to renew with the current service provider or to seek an alternative supplier. 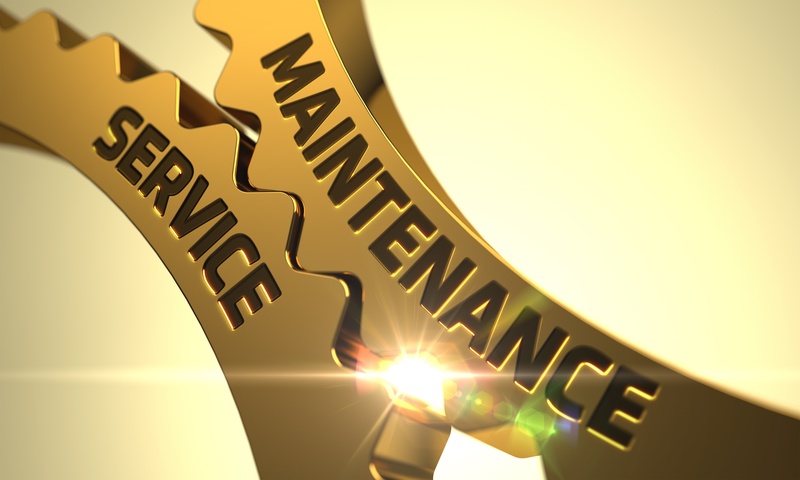 All contracts should include regular maintenance visits, during which time a lift engineer will inspect, clean, lubricate and adjust all appropriate components for optimum performance. After any site visit, a report outlining the work carried out is provided to the lift owner. Do you require supplementary testing of in-service products? Do you want your contract to cover any repairs? Could you combine your lift(s) as part of a nationwide contract or larger lift portfolio? There are differing levels of service contracts available from most lift providers and your specific requirements can be discussed before entering into a service contract. Owning or managing lift products need not be onerous as long as you remain well informed by your lift service provider. Stannah Lift Services has a wealth of experience in lift repair, servicing and maintenance of any lift product, make or model (including competitors! ), providing local service, nationally from one of our eleven service branches. We look after over 90,000 lift products nationwide and still maintain lifts that have been on a service contract with us for 30 years or more.